GoogleAs a research project at Stanford University, Brin and Page created a search engine that listed results according to the popularity of the pages, after concluding that the most popular result would often be the most useful. They called the search engine Google after the mathematical term “googol,” which is a 1 followed by 100 zeros, to reflect their mission to organize the immense amount of information available on the Web.After raising $1 million from family, friends and other investors, the pair launched the company in 1998. Headquartered in the heart of California’s Silicon Valley, Google held its initial public offering in August 2004, making Brin and Page billionaires. Google has since become the world’s most popular search engine, receiving an average of 5.9 billion searches per day in 2013. Success and ExpansionIn 2006, Google purchased the most popular website for user-submitted streaming videos, YouTube, for $1.65 billion in stock.In March 2013, Brin was ranked No. 21 on Forbes‘ 2013 “Billionaires” list, and No. 14 among U.S. billionaires who made the list. According to Forbes.com, as of September 2013, Brin’s net worth was $24.4 billion. 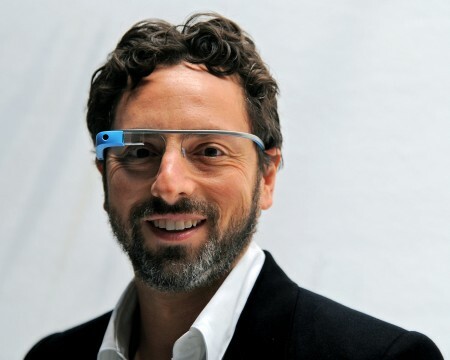 As director of special projects at Google, Brin shared the company’s day-to-day responsibilities with Page, who served as Google’s CEO, and Eric Schmidt, executive chairman of the company.